SAN DIEGO, September 24, 2018 – AVRP Skyport is pleased to announce that it recently welcomed Brian M. Koshley, AIA to its leadership team as Principal. Mr. Koshley brings architecture and interior architecture expertise gained from more than three decades of practice. AVRP is widely known across the country and internationally for planning prominent, visionary and vibrant projects. Mr. Koshley will help AVRP strategically grow its awarding-winning portfolio of unique and effective workplaces. As Principal, Mr. Koshley will support the firm’s client relationships, working closely with Christopher T. Veum, Assoc. AIA, IIDA, AVRP’s President. Mr. Koshley will identify and pursue new business opportunities, collaborating with clients throughout California and the US, acting as the Project Lead. 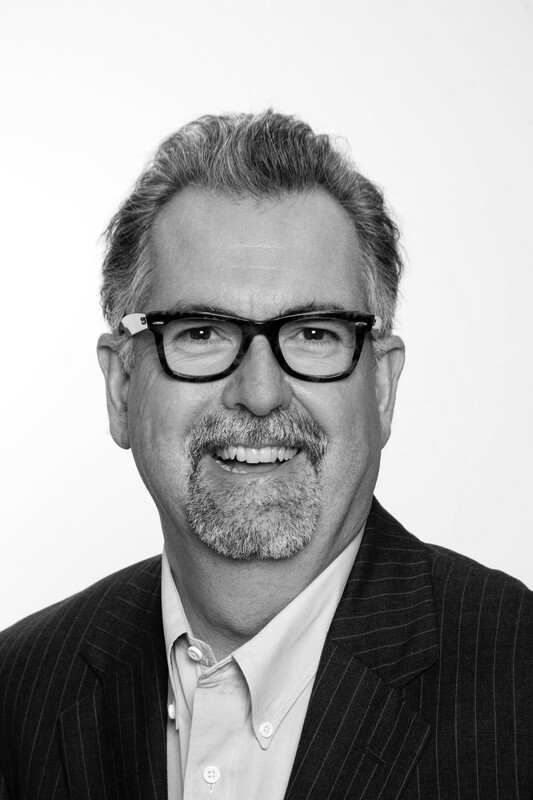 Prior to joining AVRP, Mr. Koshley was Global Director of Interior Architecture for Carrier Johnson + CULTURE, and spent 15 years as Managing Principal at IA Interior Architects. Mr. Koshley earned his BA in Architecture from the University of California, Berkeley. He is a member of the American Institute of Architects (AIA) and the National Association of Office and Industrial Properties (NAOIP). The culture at AVRP is in perfect alignment with my personal and professional goals – people first, design second, success follows! “I am thrilled to join AVRP Skyport, surrounding myself with people who teach me new things every day and complement my strengths,” Mr. Koshley says. “When Chris Veum and I were recently reintroduced, we knew immediately we had to team together. The culture at AVRP is in perfect alignment with my personal and professional goals – people first, design second, success follows!” Outside the practice, Mr. Koshley enjoys spending time backpacking in the High Sierras with his wife and four children, and working on classic cars. AVRP Skyport strives to find and develop original ideas that drive the creative process for each client. Principals Douglas H. Austin, FAIA; Christopher T. Veum, Assoc. AIA, IIDA; Randy Robbins, AIA, LEED AP; and Frank Wolden represent award-wining portfolios inspiring developers and civic leaders to think beyond traditional boundaries, infusing each project with experiential community connections. Connect with Brian on Linkedin, Instagram and Twitter. For more information, visit www.avrpstudios.com.